The website team is responsible for the administration and development of the GJU website. It is also responsible for both the hosting and content editing environments of the website. 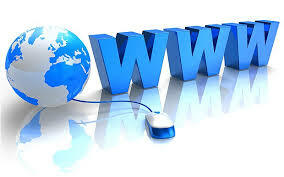 The website is hosted on a secure and powerful server. While, an open source content management platform is used to facilitate content management and editing by many administrators (each department and school has an administrator assigned to edit their corresponding pages). Moreover, most of the website content is dynamic and is managed in a database management system. The team tries to maintain a website that is: simple, nice looking, easy to navigate, well structured, and content rich. It also develops/maintains all HTML pages, scripts, cascaded style sheets, graphical design files, photos, videos, and database tables. For suggestions and content related issues regarding the website, please contact Eng. Mai Al-Zoubi. To report any technical issues related to the website, please get in touch with Eng. Hala Barham.